Please let’s not confuse this with the people who drive around in circles in large groups, unable to make right hand turns. That has nothing to do with motor sports or road racing. A road course (anywhere on the planet besides the US) is a challenging drive of 3 to 5 miles with 10 to 20 turns. 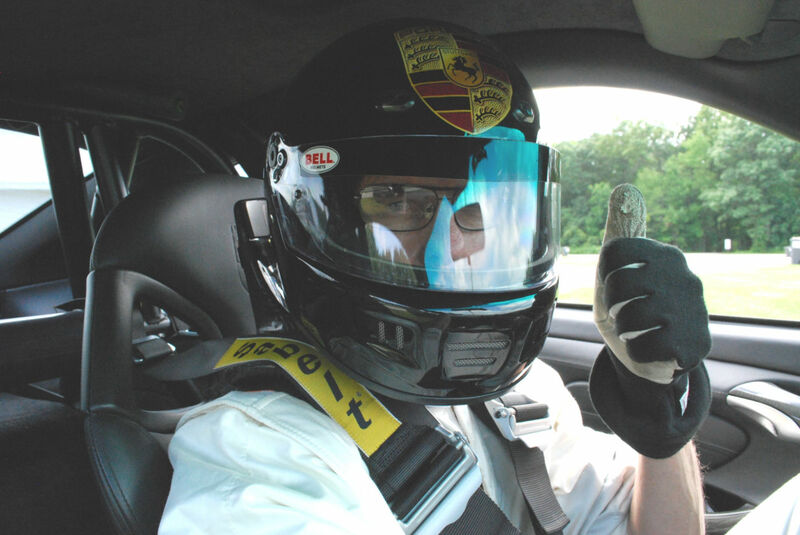 It requires some talent & skill to negotiate both left & right hand turns, heavy braking, and speeds that fluctuate from 40mph to 170mph many times in a single lap. This whole exercise would be easier if bumping, pushing, or tapping your fellow driver was acceptable. Turns out that not doing this is recognized as part of the aforementioned ‘skill’, and being ‘unskillful’ in this area, will make it difficult to be involved in future events.